Thanks to the electric knife sharpeners, there is no need for obsolete manual ones. 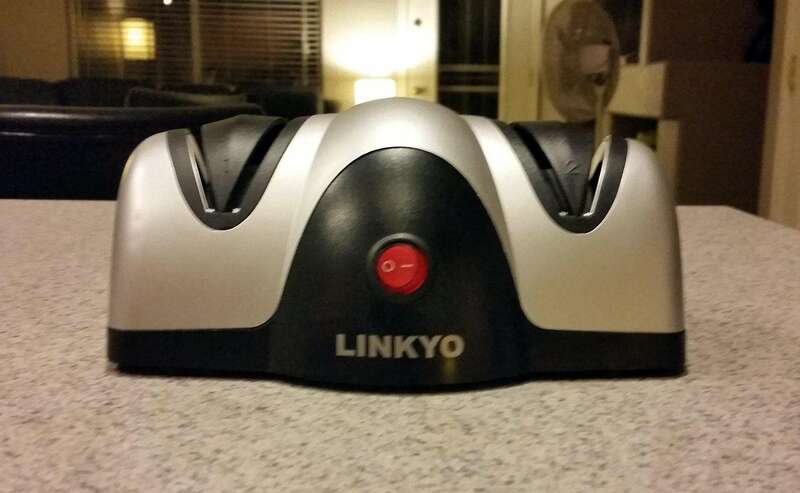 I tried a few of the latest models and I can say that they save a lot of time and they is something that is more than just needed in any kitchen. The latest models I tried is also the best. It is the Wusthof 3 Stage Electric Knife Sharpener and it comes with interesting features and it is very simple to use. 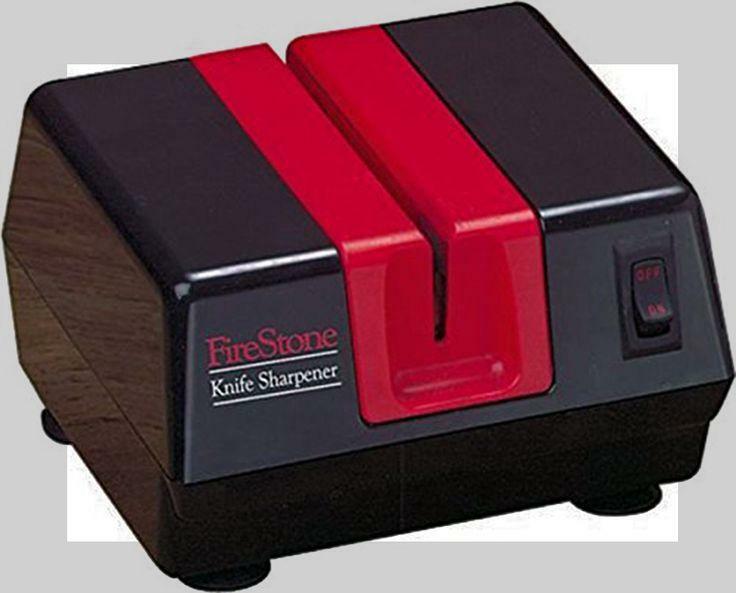 Even better, this model is a professional knife sharpener, so it can be used for different applications. 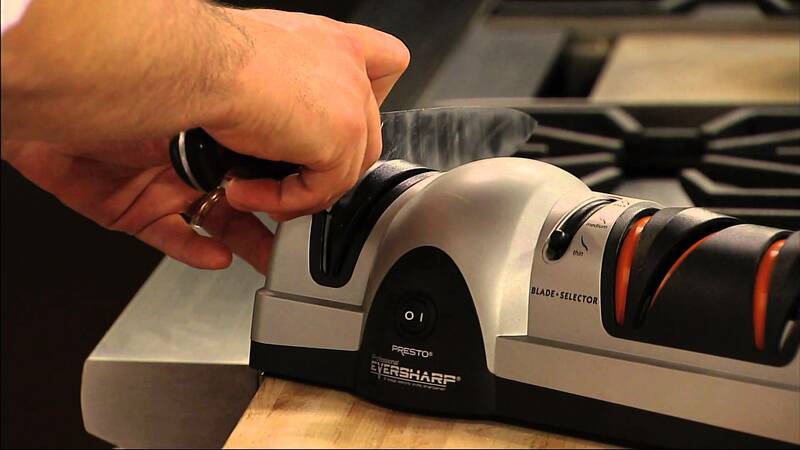 The best and the most important feature the Wusthof 3 Stage Electric Knife Sharpener has to offer is the 3 stage sharpening. This means that your knife will be sharpened in three different stages. The first stage is rough and it is used to remove minor damages and to make a knife a bit sharper. The manufacturer used diamond wheels to complete this stage. The second stage is a bit finest and it will make a knife even sharper. The third stage is designed just to polish a knife, so it stays sharper for a longer period of time and make is perfectly sharp. All of this means that any knife, sharpened with this tool will be perfectly sharp and it will stay like that for a long time. This also means that it can be used for professional purposes. The manufacturer claims that the precision this model has to offer is at the highest level. Simply said, any blade will be perfectly sharp, so it will offer the best performance. It also means that a knife may be used for delicate and sensitive cuttings, which is mandatory in most kitchens. A knife will also be sharp without any damages, so it can last for a longer period of time. High precision is also mandatory due to the fact a knife will cut anything evenly and you can use a very little force to cut through hard food. Even better, this feature can be used on all types of knives, so even the latest models can be 100% sharp. The Wusthof 3 Stage Electric Knife Sharpener is also great due to the fact it is very easy to use. In fact, it is easier to use than conventional sharpeners, which makes it more practical as well. In addition, it is quicker than other models of this type, so it will save time in professional kitchens. All you need to do is to press a button and draw a knife between brushing wheels. A few times will be enough and your knife will be perfectly sharp. Keep in mind that using three stages is mandatory, in order to get the best effect. 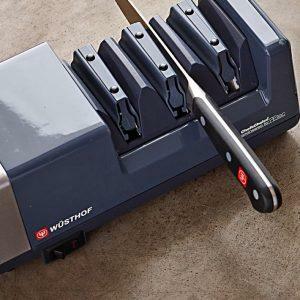 Due to the fact the Wusthof 3 Stage Electric Knife Sharpener is designed for professional applications and it can be used for any type of a knife, this model is one of the best on the market. As the result, it has 4.6 out of 5 stars rating. The Wusthof 3 Stage Electric Knife Sharpener is the best choice, simply because it can make any knife perfectly sharp and it is quick. All of this means that it is a professional product that comes at a low price, so it is a wise investment as well.